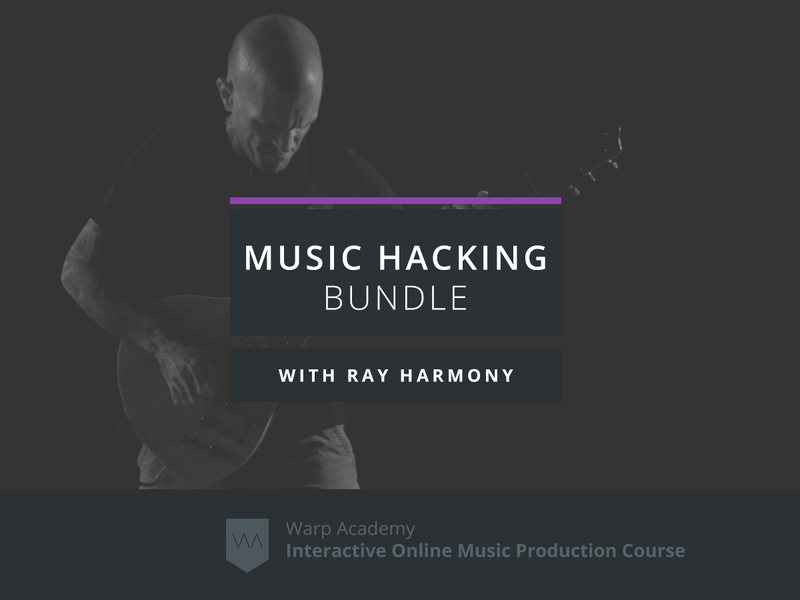 After sharing his top-secret music theory shortcuts and composing methods in Music Hacking for Electronic Musicians, Ray Harmony invited you into the studio for an ultra rare “fly on the wall” view as he wrote and recorded a song from start to finish, live on air and in just 4 hours! With music by Ray and sound design by Vespers, the resulting song, The 4-Hour Song #1: Revolution Harmony & Vespers – “Sudden September”, delivered the highest standards of composition and production, and is now out worldwide on iTunes, a mere three days after the initial studio session! 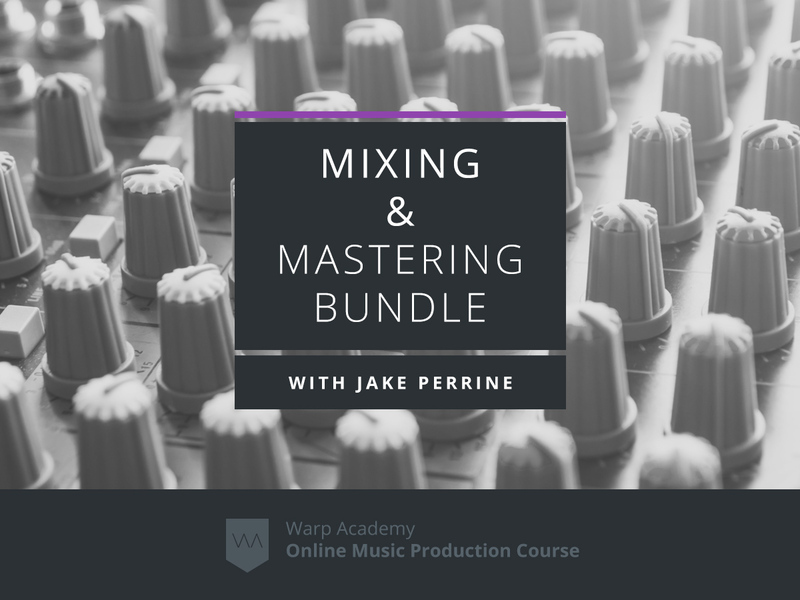 The mission for this exclusive webinar: to inspire and empower you by revealing a secretive process, but to also prove what is possible when you understand music theory and advanced compositional methods. 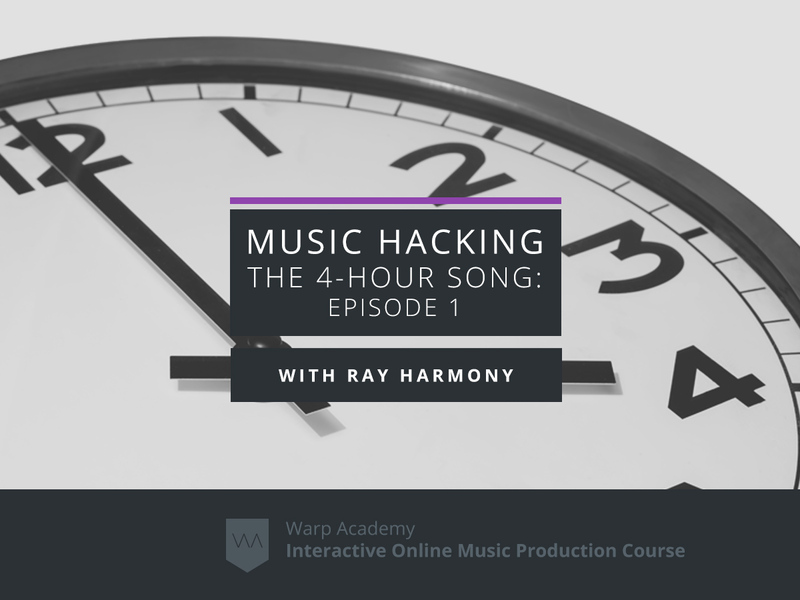 IMPORTANT: Music Hacking – The 4-Hour Song: Episode 1 was a 100% live-streamed, online, interactive course. 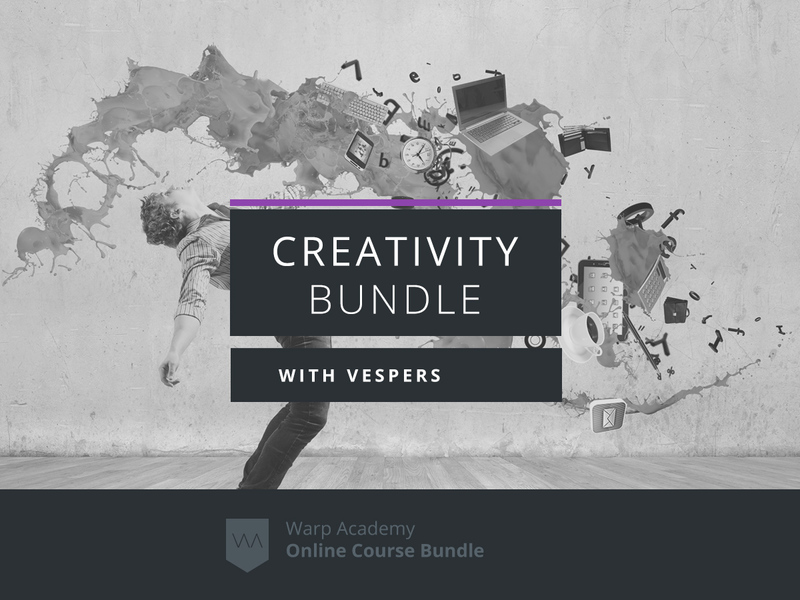 It featured 2 webinar sessions on back to back nights, totalling 6 hours. The first webinar was a live studio session where Ray wrote and recorded a song from start to finish, live on air and in just 4 hours. Then the following night Ray spent 2 hours exclusively answering questions. Both webinar sessions were recorded and will be uploaded by September 17 2016. Many of our students who did not attend these live webinar dates still find great value from registering and watching the recordings! For those of you wanting to let the information sink in deep we give you lifetime access to the recordings so you can watch them as many times as you like! 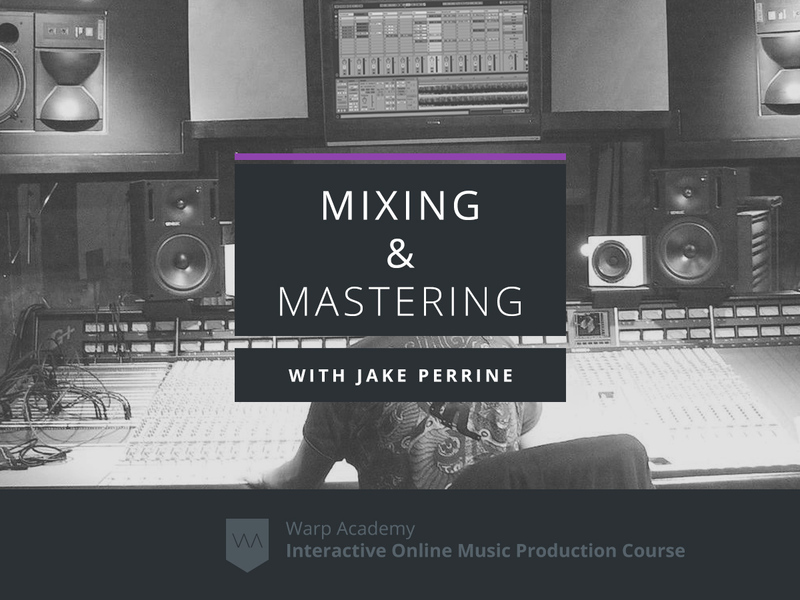 Curious to know what’s possible when powered by music theory? Look no further! 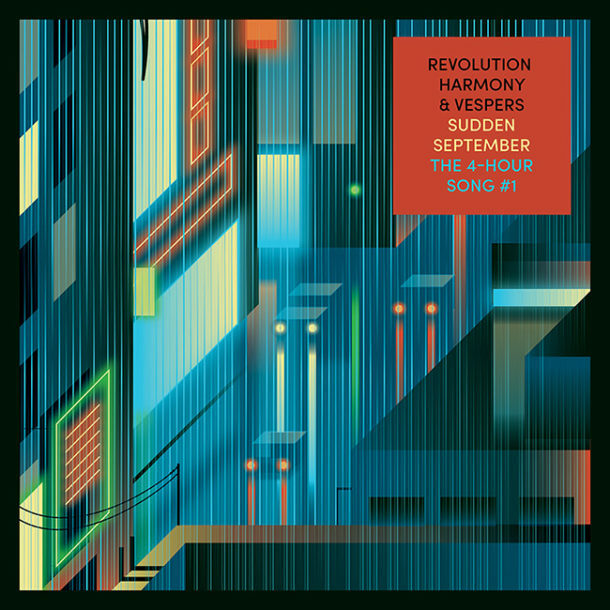 In September of 2016, The 4-Hour Song #1: Revolution Harmony & Vespers – “Sudden September” was written and recorded in just 4 hours, then a mere 4 days later the song was available worldwide on iTunes! Listen to this epic creation below and enter your email address to get your own copy! Enter your email address to grab a copy of Sudden September!